We are a fast growing retailer of Skechers and O bag. We believe we have a great product and it is our aim to provide our customers with the best sales experiences possible. We are looking to develop a strong team of sales personnel with good attitude and who are great team players. 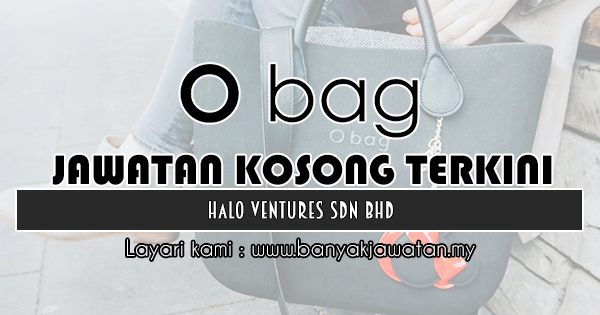 0 Response to "Jawatan Kosong di Halo Ventures Sdn Bhd (O Bag) - 13 Disember 2018"